You started it, you finish it. You start something, you finish it. You get out the legos, you put them up when you are finished. Cereal and milk? Better not be left on the cabinet. One wanted guitar lessons, then after three lessons wanted to be done. Nope, you started it…you finish it. “I don’t want to play baseball anymore” in the middle of the season no less. You started it, you finish it. 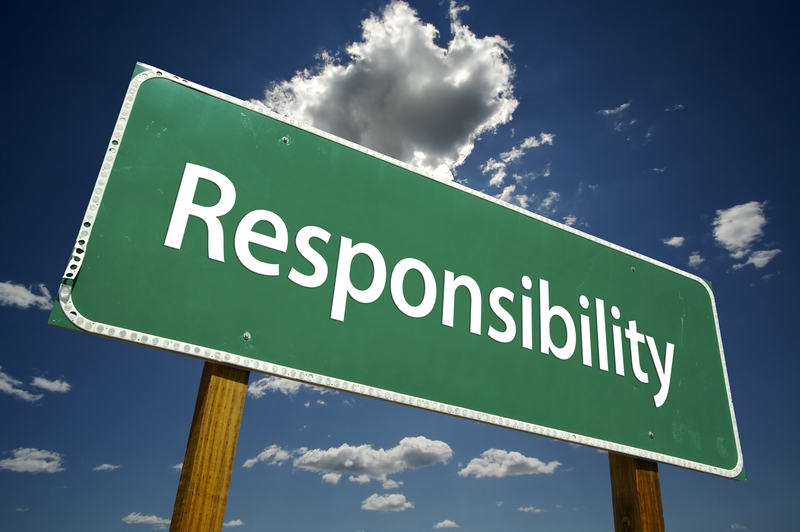 They might not have been totally successful, or the star of the team…but they learned responsibility. If you start something, you cannot just quit. You follow through on everything….Whether putting up toys, or making a promise to a friend. As adults, this has served them well. When I think of the number of times I have started a craft project and wanted to walk away because it got frustrating, I cringe. One such time in my memory I heard two little boys cry: “Mom, you started it…you have to finish it.” I had created monsters. My children have pursued music lessons, which included the drums, piano and guitar. Art lessons, cooking lessons, soccer, baseball, basketball, football, karate, just to name a few over their childhood and teenage years. But each one they started…they completed. They each found the things that they loved doing…and continued to learn. Now each of those “loves” has been woven into their adult careers. And I see two very responsible men working, loving and being the men God designed them to be. It wasn’t always easy..that is a guarantee, but we must teach our children responsibility. For themselves and the future…..that seems to be missing a bit from our culture. Let’s not forget to work at it! Categories: mom, motherhood, Parenting, simple spiritual lessons, Uncategorized | Tags: encouragement for moms, homeschooling mom, raising children, TEACHER MOM | Permalink. Such a great philosophy to engrain in our children and even ourselves! As I re-read this I realize it applies to me more than anyone! I sometimes don’t listen to the Father, I just “hear”. Thanks Sasha!